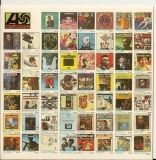 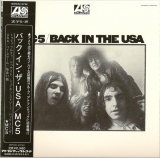 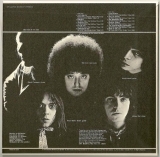 Warner Music Japan : Cardboard sleeve reissue from MC5 featuring the high-fidelity SHM-CD format (compatible with standard CD players) and the 2009 remastering. 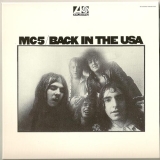 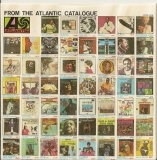 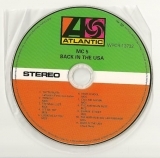 Part of a three-album MC5 SHM-CD cardboard sleeve reissue series featuring albums "Kick Out The Jams," "Back In The USA," and "High Time." 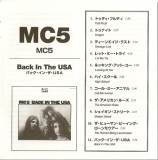 2013-08-16 - Reprint (2013-08-07) recorded by robot harry (source CDJapan).